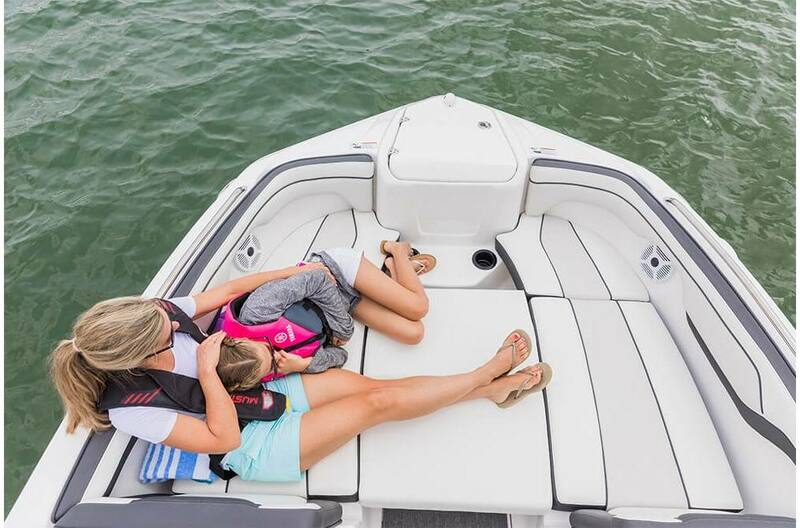 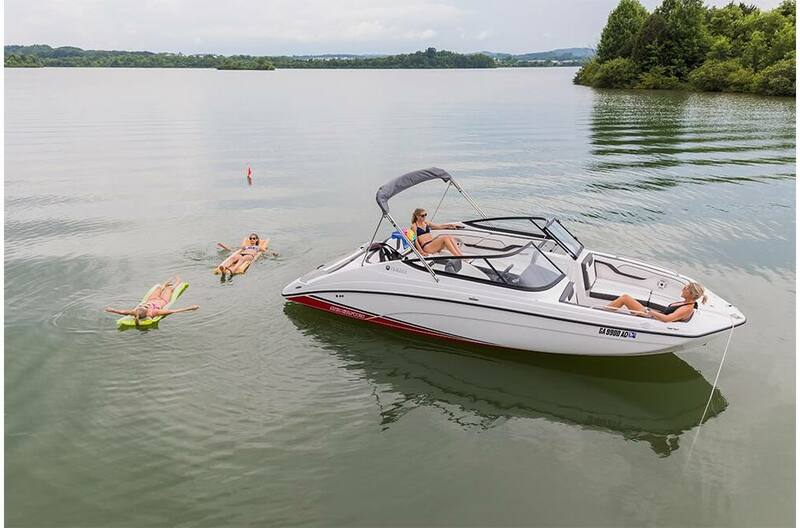 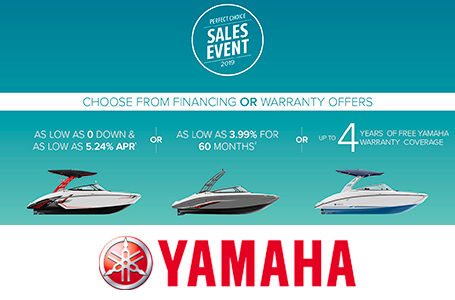 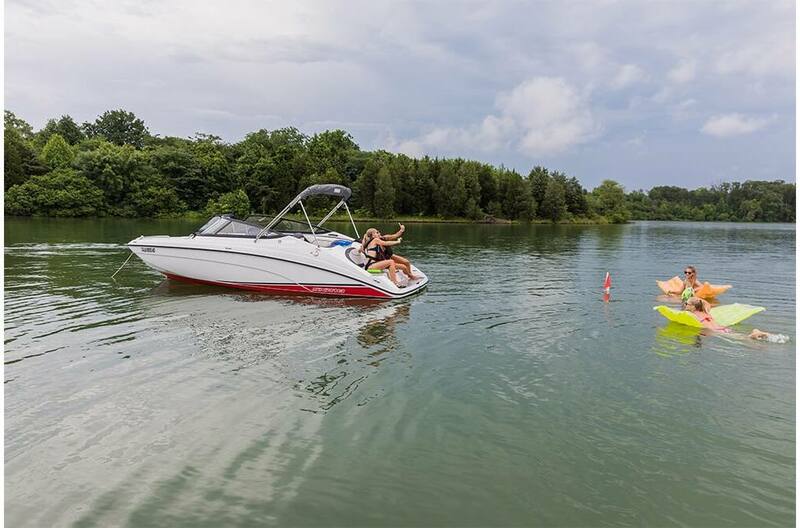 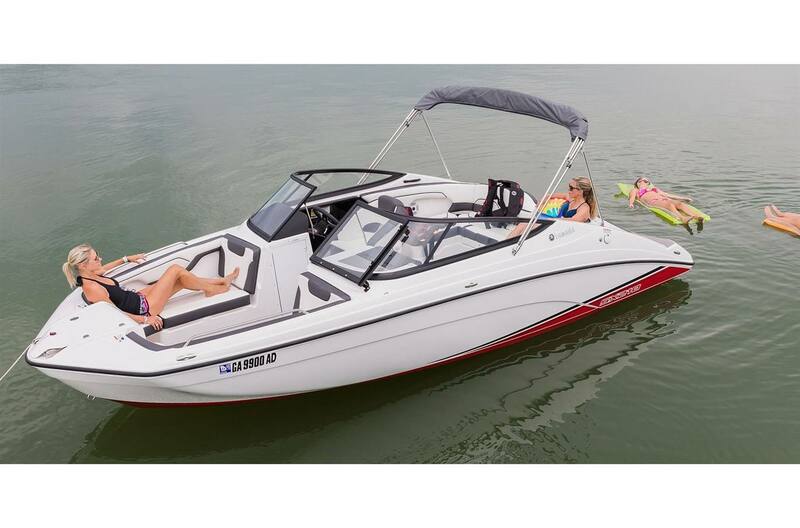 Bimini™ Top: Yamaha boats come fully equipped with a Total Package of premium amenities including a Bimini™ Top at no extra cost. 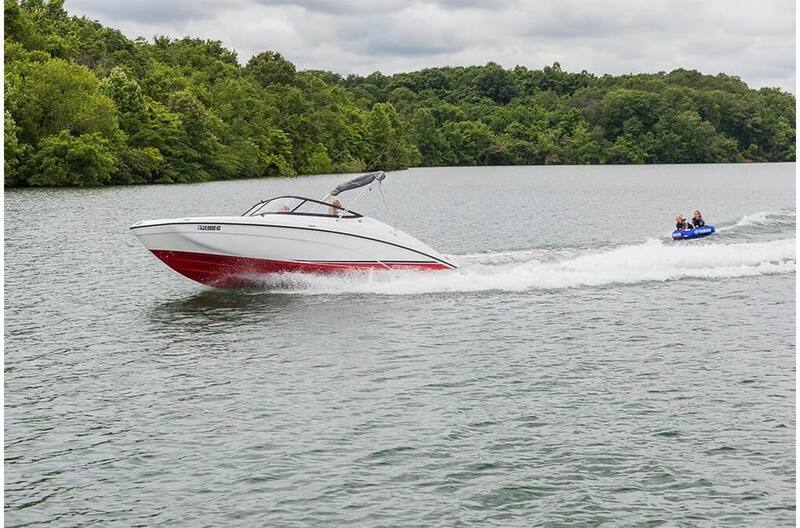 Twin Yamaha Engines: The award-winning twin TR-1 HO engines are compact, fuel efficient, lightweight and powerful. 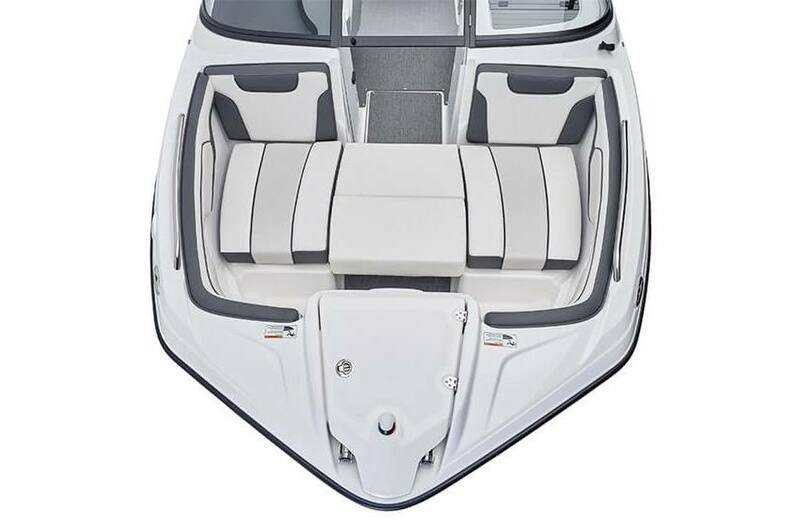 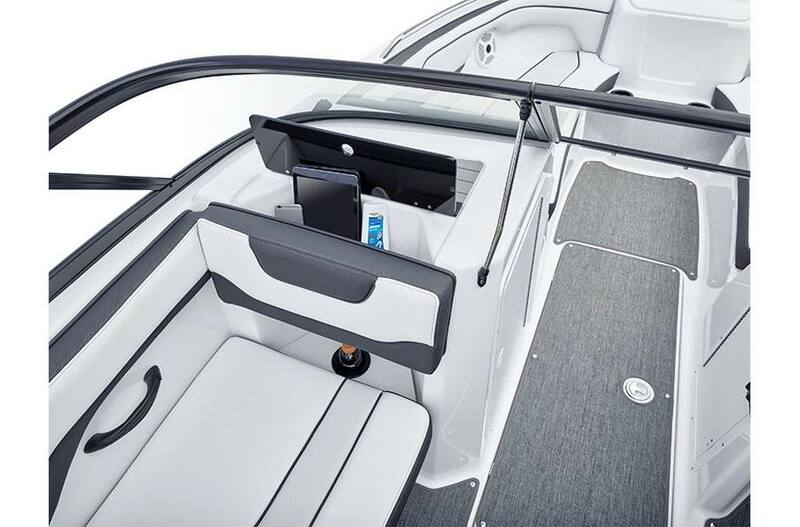 Swim Platform: Yamaha's signature swim platform design with cupholders, backrest cushions and access to the exclusive pump cleanout ports. 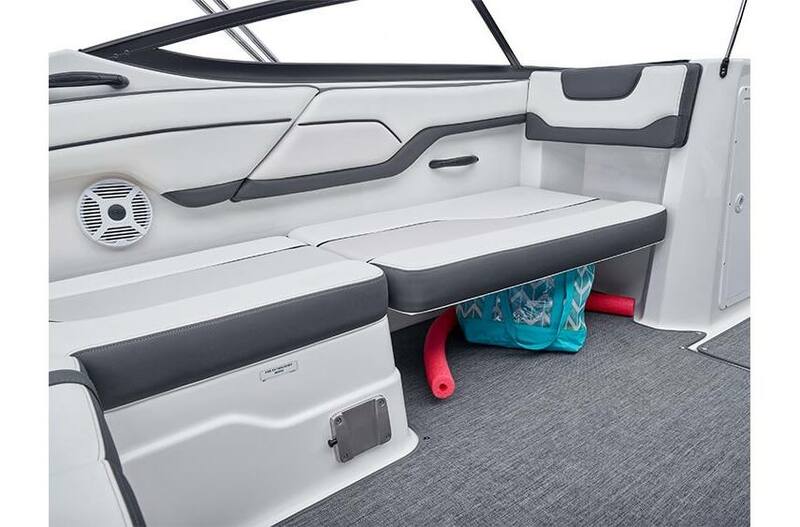 Snap in Flooring: Removable flooring is a standard feature on all 210 boats. 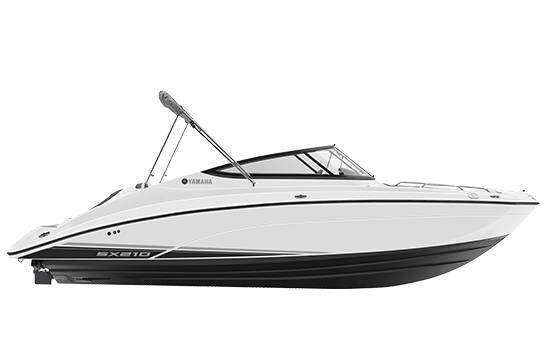 Oil Capacity per Engine: .9 gal. 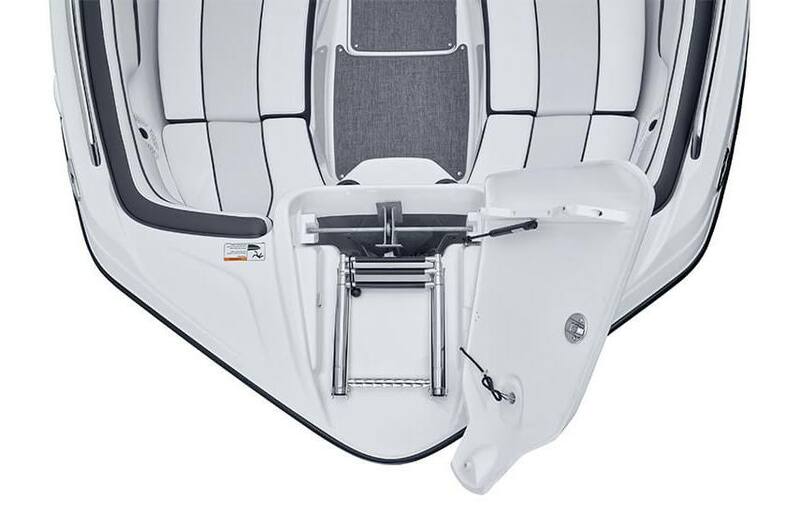 Dry Weight on Trailer: 4168 lb.